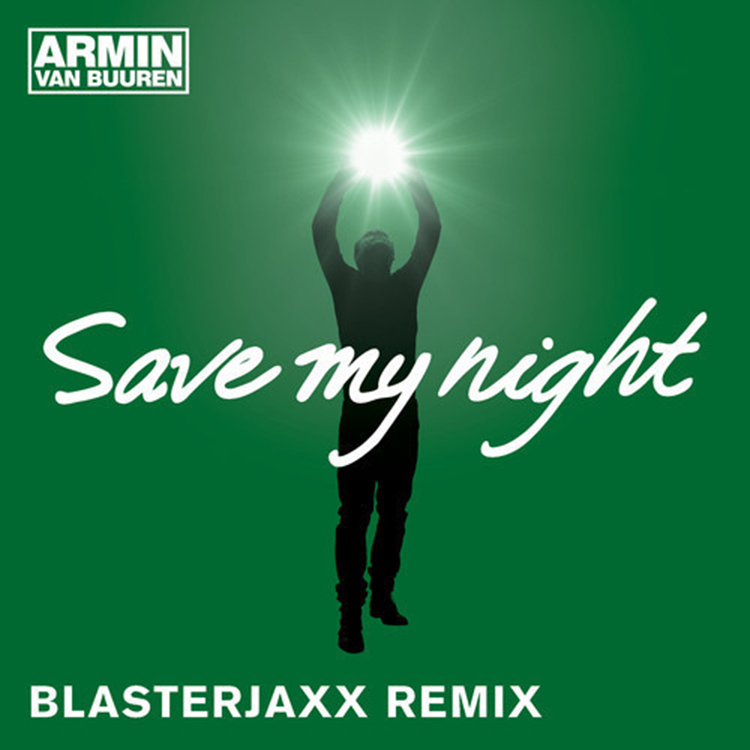 On Hardwell on Air 154, we heard a phenomenal remix by Blasterjaxx of Armin van Buuren’s “Save My Night.” This is Blasterjaxx’s message to everyone to be prepared for him during 2014 and especially during festival season. He kept the vocals in track but added a lot of energy and a electro house that is quite amazing. This is going to be a big remix this year and I love it. The track is fire. I want it. You’ll love it. Check it out via the Hardwell clip or the YouTube below!